Thank you for your interest in our fabrics. Our products are available at wholesale pricing only to qualified buyers. 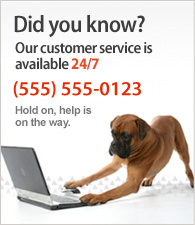 Once we receive your inquiry, we will contact you in 24-48 hours to find out how we can best meet your needs.